A statement by Mrs Ajoke Lawal of Public Affairs Unit, Lagos State Pension Commission (LASPEC) said the Commissioner for Establishments, Training and Pensions, Dr. Akintola Bension Oke, at the 61st edition of Retirement Benefit Bond Certificate Presentation Ceremony in Lagos, where 146 public service retirees received accrued pension rights of N1.1billion which was paid into their Retirement Savings Account. assured the retirees of the Government’s interest in their welfare which has now been demonstrated by the issuance of unique identification cards which will give the retirees access to other social welfare benefits apart from being a means of identification. 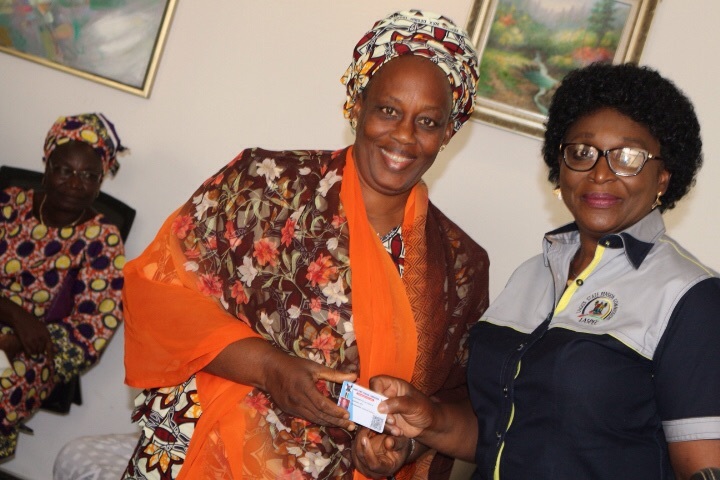 The Director-General of LASPEC, Mrs. Folashade Onanuga, her welcome address at the event, congratulated the retirees who made history by being the first set of retirees to receive the Electronic Identification Cards which will give them access to social amenities provided by the State Government. 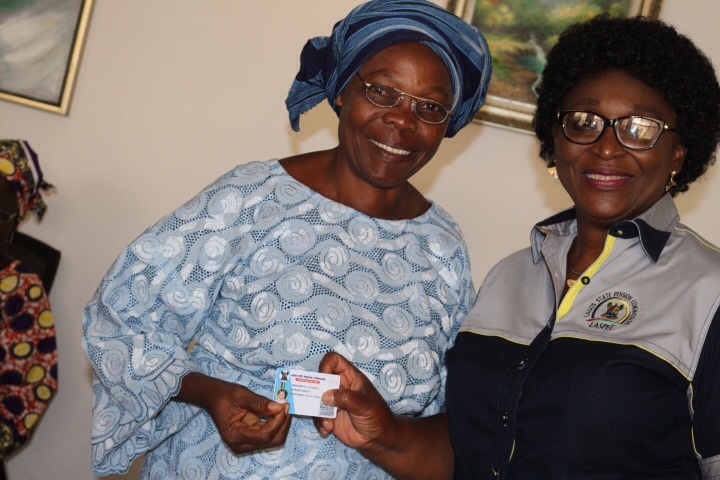 She mentioned that His Excellency, Akinwunmi Ambode had promised a better life for retirees and hence had ensured the automation of the Lagos State Pension Commission to enhance service delivery to the workers, adding that the issuance of the Identification Cards is geared towards improving the longevity risk faced by the retirees as they advance in age. She stated that the Identification Cards which will be issued to all retirees in Lagos State Public Service including Parastatals of Government & Local Government Councils will reflect details of the pension plan by each retiree and who the provider of pension benefits was. The Smart Card, she noted is also designed to give the Commission an electronic monitoring of the activities of the pension providers. According to the Director General “If your pension is paid either through the programmed Withdrawal option offered by Pension Fund Administrators or through Annuity for life offered by Life Assurance Companies, we will from the confines of our Office, using your identification number, be able to monitor whether the Pension Providers are living up to expectation. She thereafter advised the retirees who had just received their Retirement Bond Certificates to be careful and exercise wisdom in the investment choices they make considering the fact that many fraudsters abound who want to reap where they did not sow. She drew their attention to the fact that the ‘higher the returns offered, the higher the risks. ‘As a retiree, you do not need to expose yourself to risks that will predispose you to heart problems which could result in heart failure’, she concluded.